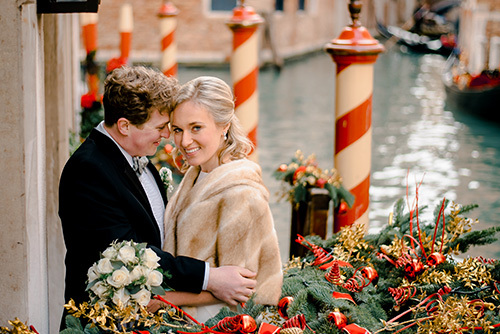 I'm Ksenia, a destination wedding, elopement, engagement and proposal photographer based in romantic Venice, Italy. I love gathering happy and candid moments and creating timeless and elegant photos. Being a photographer for me means to give you a great experience, not only beautiful pictures. Photo shooting is a small journey that we will make together. Each client is very important for me. I want to know you, and be your storyteller in Venice or somewhere else. Being a wedding photographer for me means to show feelings and emotions in the pictures, capture moments and create a unique and genuine story. As a natural light photographer I adore photo shoots during the magnificent sunrise and sunset in Venice. Although I'm based in Venice, I'm available in all Italy and Europe for wedding and engagement photo shoots. As a professional wedding and engagement photographer it would be my honor to capture memories of your special day - wedding, anniversary, engagement, proposal or vacation. 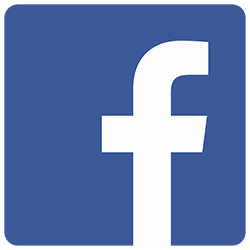 Visit the page with frequently asked questions to know more about the photo services. Contact me to know the availability and rates for photography services in Venice and Italy. 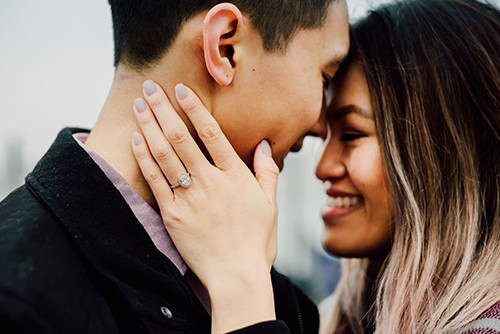 I booked Ksenia to help capture the moment I would propose to my girlfriend. She was so easy to communicate with and accommodated my requests while also giving helpful advice on what time during the day was best or how to take the boats to my desired location. When it seemed like it might rain on the day of, she was flexible enough to be able to move our shoot up to avoid the rain! She took beautiful pictures and helped us both stay at ease while being professional, and friendly. She gets the pictures back to you fast. Highly recommend booking with Ksenia to capture unforgettable memories! 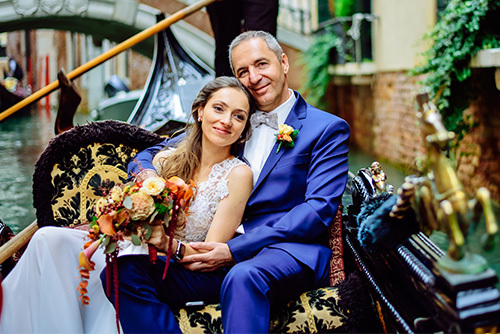 So glad we were able to book Ksenia as our photographer for our photo shoot in Venice Italy. This was our first time taking professional pictures so as you can imagine our nerves were over the top. But she was so sweet and she guided us through the process, teaching us how to pose in a natural way. She knew all the perfect non crowded areas which made our pictures come out so beautifully. Highly recommend! We also received the edited photos in timely manner as promised. Thanks for everything Ksenia!! Ksenia photographed our wedding ceremony perfectly. She is kind, prepared, and very talented behind the lens. Her knowledge of the picturesque Venice allowed for beautiful backgrounds for our pictures. She is very patient and gives good direction to allow for a variety of poses. Highly recommend! We had an amazing time working with Ksenia! She was very easy to get in touch with and she made us feel at ease from the first time we contacted her. Ksenia knew all the right spots in Venice – especially the non-touristy areas for great pictures. She is an extremely talented photographer and she did a fantastic job with our pictures. She really made us look and feel amazing. We are so happy that we were able to hire her as our honeymoon photographer. She also gave us great tips on restaurants as well as places to go in Venice. Overall, we are extremely happy that we hired Ksenia. We wish her the best! Ksenia is a great photographer with an amazing eye for beauty, special spots and magic landscapes! If you look for a different, unique experience in Venice, Ksenia is the perfect match! We had a great experience for our wedding day with lots of fun and interesting places! Thank you again, Ksenia for making us feeling soooo comfortable and having the best photos of our lifetime! We found Ksenia from her photographer website, the gallery totally showed her attractive shooting style. 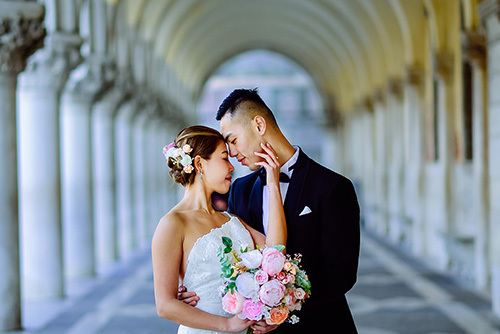 we spent so much time to choose our pre-wedding shooting photographer, when we checked her website, all stunning and gorgeous photos portrayed the best and the most beautiful side of lovers!! So we made appointment with her to take 2 days photo shooting. During the shooting, we can entirely feel her professional and passionate attitude to well prepare every shots, and also she led us to many wonderful places to capture amazing pictures. 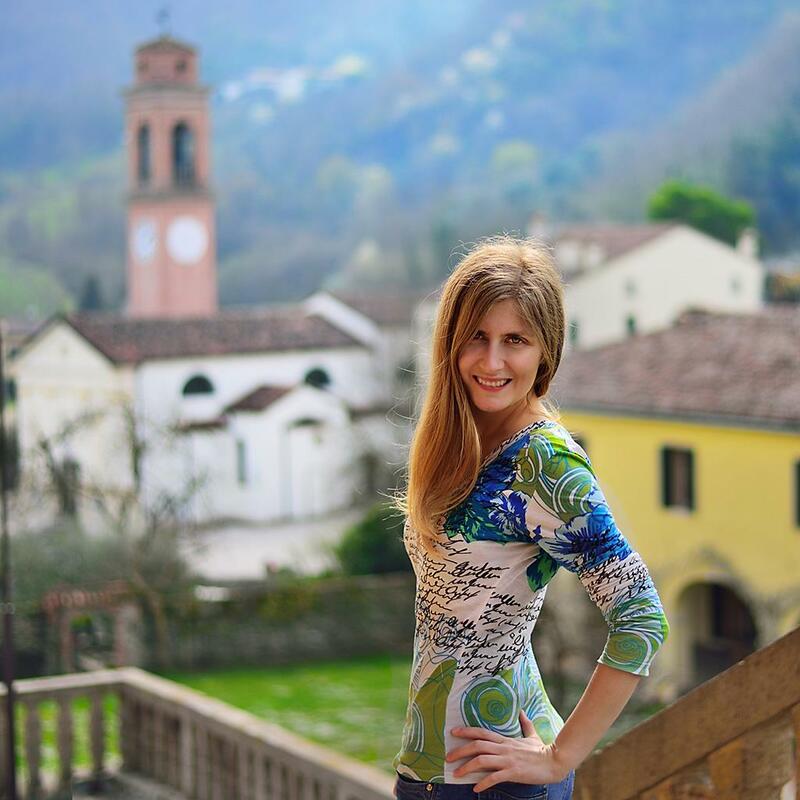 On the other hand, Ksenia is very kind to ask my fiancee and I how to meet each other, giving us a great moment to review many memories!If you are looking for photographer inVenice, we are high recommend you don't hesitate to contact Ksenia!